With so much to see and do in the area…. There is something for every taste. Here are just a few highlights for you to explore. We provide a much wider touring guide for your stay in the Holiday House. The headings below link to the tourist offices to help you build an itinerary. 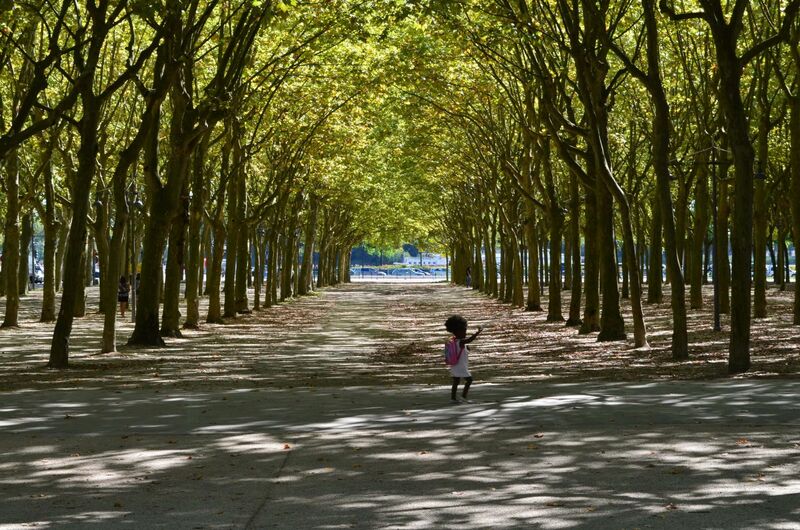 Once neglected but now restored and thriving, the city of Bordeaux is about one hour’s drive west. In 2007 the city achieved UNESCO world heritage status, a truly well deserved accolade. A gastronomic paradise, beautiful squares, waterfront, parks, historic buildings and everything you expect from a vibrant city. 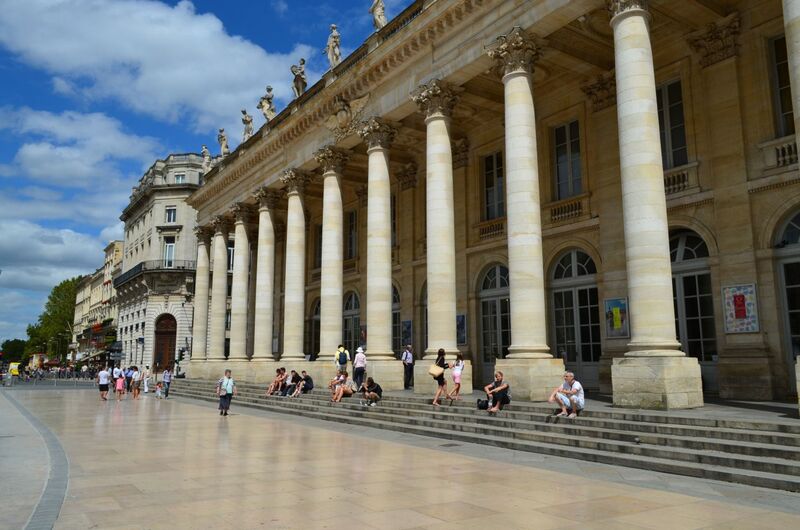 To celebrate Bordeaux’s’ wine heritage La Cité du Vin, at the end of the Quays, should be on your itinerary. Well worth a visit to this unusual building. 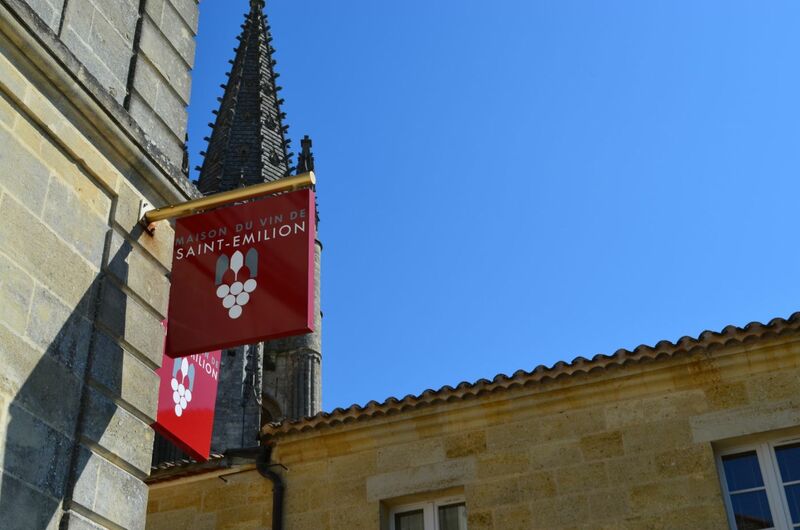 The town of Saint Emilion is about 20 kilometres from Claribès. 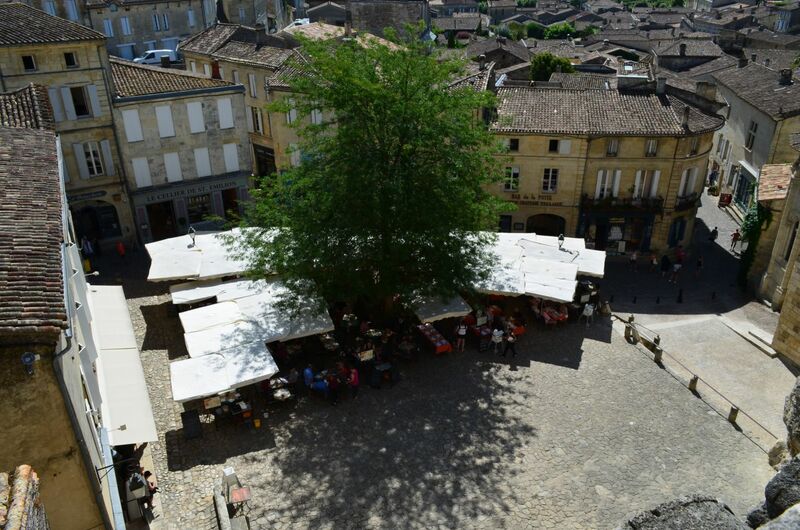 The town is a UNESCO world heritage site surrounded by prestigious right bank vineyards and chateaux. Take an alfresco lunch in one of the many cafés and restaurants in the squares or dine in the Michelin Star restaurants. There is usually a vineyard of the day open for you to visit without an appointment. A drive east from Claribès will take you along the Dordogne valley to Bergerac, the caves at Lascaux, the historic Vallée de la Vézère and the numerous castles above the river. You eventually reach Sarlat, an historic town with a renowned autumn market. A picturesque tangle of honey-coloured buildings, alleyways and secret squares make up this beautiful town. 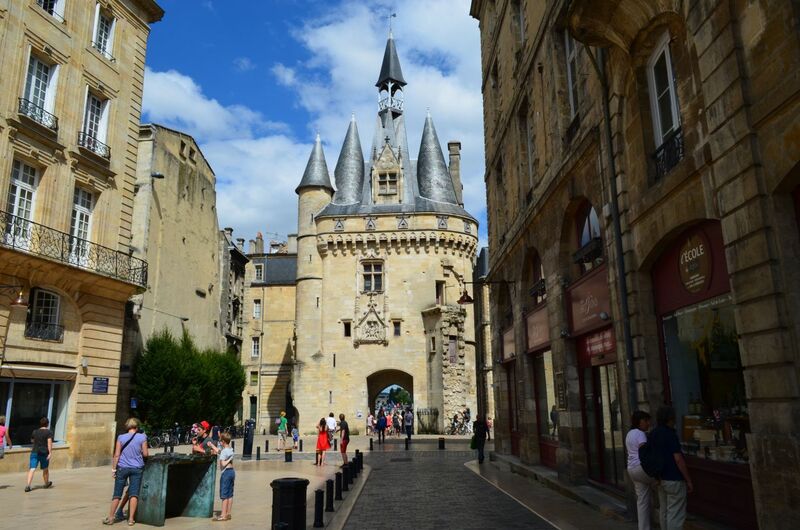 Sarlat has some of the region’s best-preserved medieval architecture. To appreciate it at its best, visit out of the main summer season and avoid the crowds. 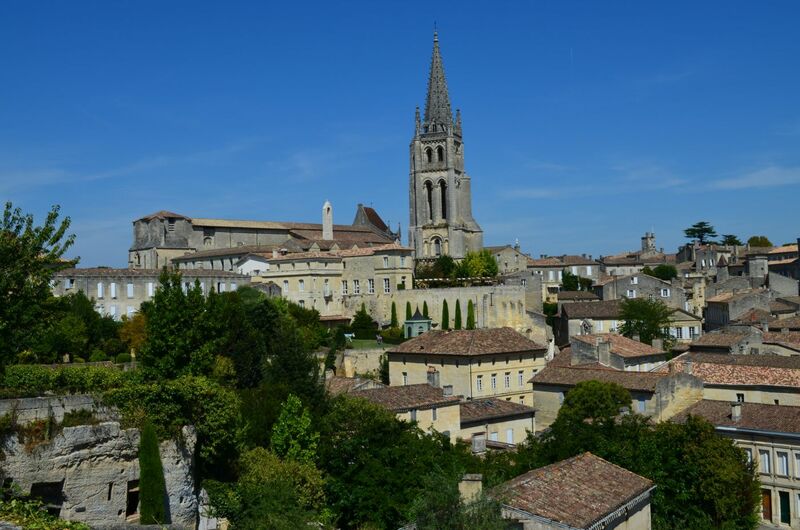 Bergerac is found on the northern bank of the Dordogne, about 40km east of Claribès. It is among the largest towns in the region and is classified as a town of Art and History. 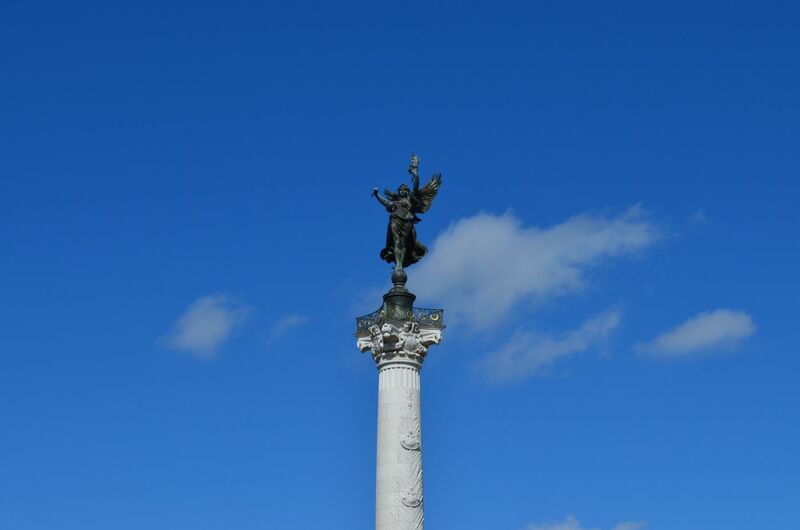 Visit the old town , which is immediately north of the river, signposted ‘vieille ville’. This part of the town has some ancient streets and squares, half timbered houses, museums, boutique shops and excellent restaurants. On the South side of the river is Monbazillac. 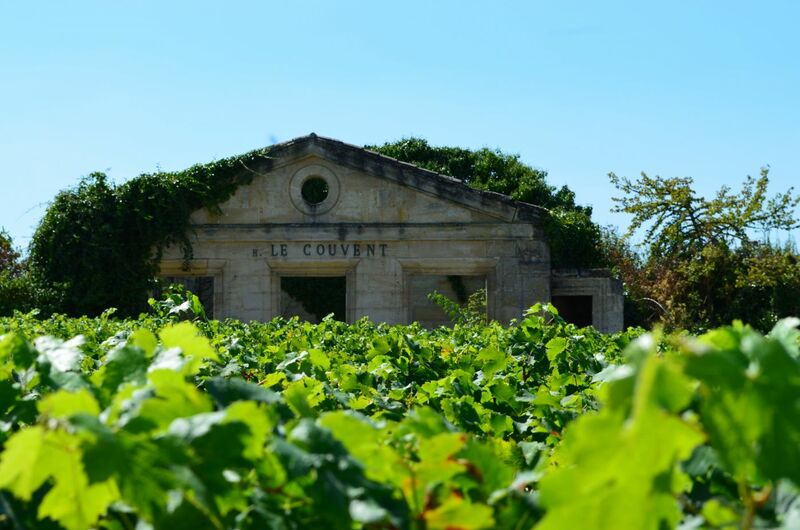 Worth visiting for its unusual Château and sweet wines. 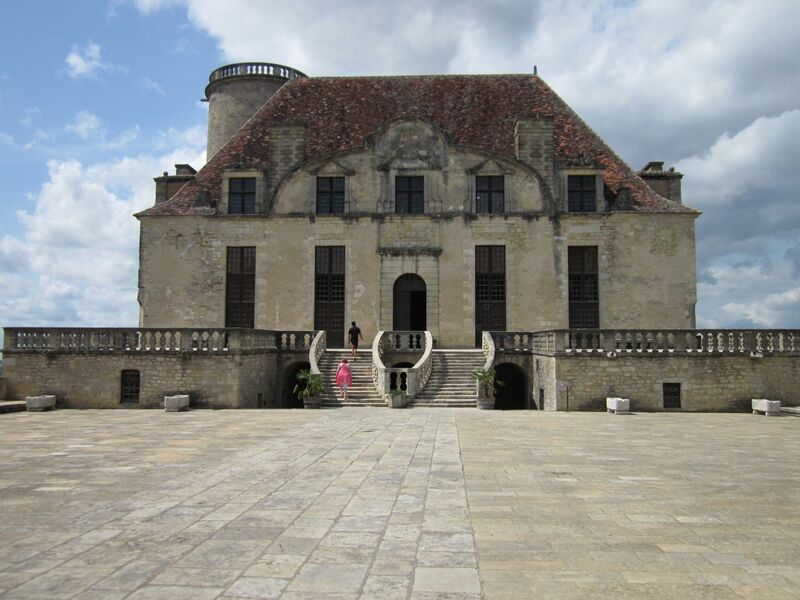 There is an excellent wine shop and tasting bar at the entrance to the Château. We are ringed by the many fortified towns of Aquitaine. Each with its own history, interesting architecture and churches. 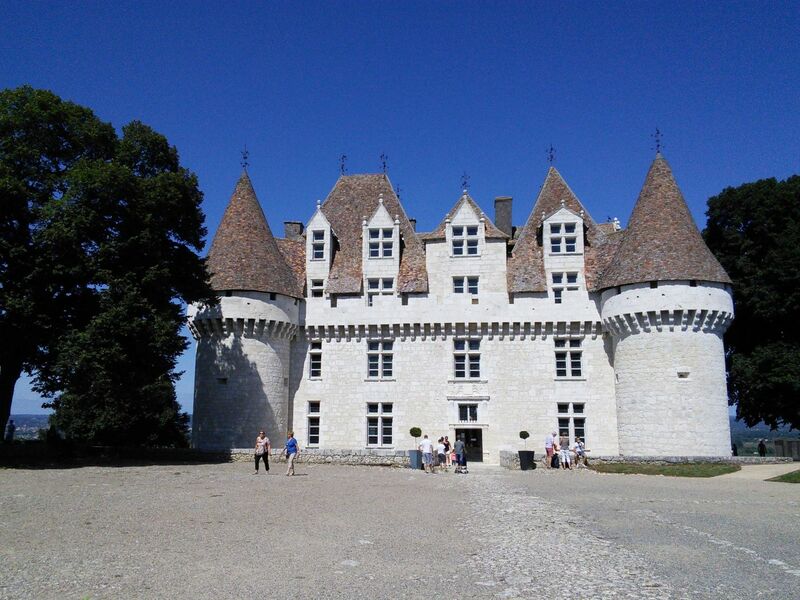 Try trips to Ste Foy la Grande, Monségur, Castelmoron d’Albret and Duras. We can recommend the walk from Pellegrue to St Ferme. The Abbey Church of Saint-Ferme features a 12th-century nave and remarkably well-preserved Romanesque capitals, with themes such as Daniel in the Lions’ Den and the Fall of Adam and Eve. The pilgrim route of Saint-Jacques-de-Compostelle passes through Ste Foy and Pellegrue. Look out for Pilgrims and cyclists as you drive around the narrow country lanes!